Is your life on the right course? Every once in awhile we meet someone who we know is doing what they were meant to do. How did they find themselves? Sometime in everyone’s life, the big question surfaces. What are we really meant to do? It’s hard to answer, especially for women who are so often caught treading water in a whirlpool of other’s needs. This month’s Athletchic started out as a story about a woman who began working as a personal trainer out of her own home—a neat concept—but it turned out to be a story about life, faith and finding the path that you were meant to follow. Jeri Pistone loves God, her family and life in general. She also loves working out and working with women. But her passion is teaching. She was a full-time special education teacher after she married and, even after her third child was born, she continued teaching on a part-time basis. Like many women, however, there were only so many hours in the day, and she was forced to put her teaching dreams on the back burner. Pistone taught Bible lessons to children on her front porch in the summer and spent Wednesday nights teaching children at her church. She also taught math and Healthy Relationships classes part time in a local school district over the years. Pistone found a way to fulfill her dreams at every turn in the road. She remained positive and said she trusted the plan that God had for her life. many years ago, Jeri trained for and cycled 750 miles to raise funds for charity. Fast forward twenty years after that charity ride. Jeri’s daughter, Erica, had become a personal trainer, and since Jeri had such a passion for working out, her daughter suggested she obtain her certification, too. Jeri said being in her 50s never fazed her. No need for God to hit her in the head with a hammer. Acceptance is clearly one of Jeri’s virtues. An idea was born, and she ran with it. She found an on-line course, studied her heart out and passed the test. She studied under the tutelage of someone who had been training hundreds of clients for several years and learned all she could as quickly as she could. In true Jeri fashion, she became the best that she could be, so she could bring her best to others. 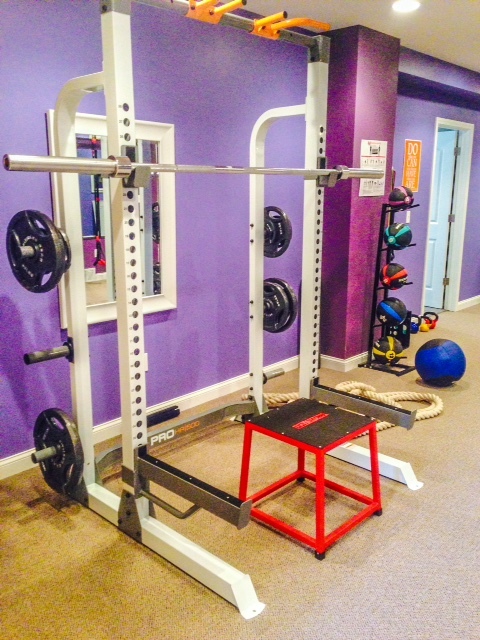 What sets her business apart is that she has a personal work-out facility in the lower level of her own home. She can roll out of bed in the morning, throw on gym clothes, have a cup of coffee and head downstairs. Her gym is complete with rowing machine, stationary bike for spinning, a half rack, bench with weights, kettle balls, Suspension Training Equipment, and a sled. She emphasizes push, pull, squat, lunge, twist to build her client’s core and provides 30 to 60 minute workouts depending on the client’s ability level and need. Because Pistone uses High Intensity Interval Training (HIIT), her clients can get an incredible workout–all in the seclusion and privacy of her home. 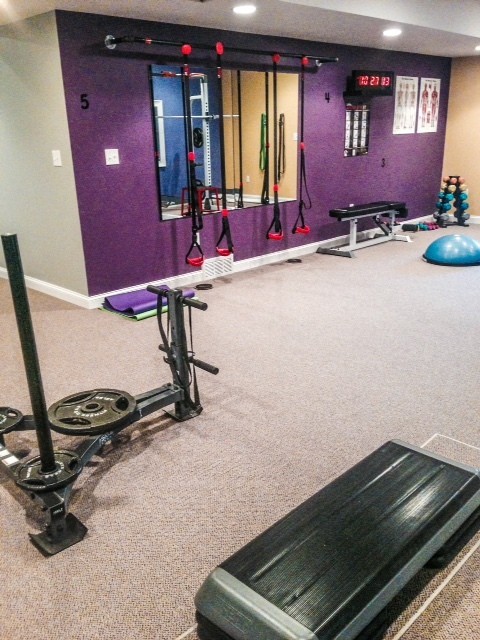 Her husband Dennis, a contractor, built the gym, and Jeri’s daughter, Erica, also has a gym in her home. She lives next door. She admits she was nervous to begin accepting clients, but even that has a hint of being orchestrated by above. That client, Annie, who is still with her today, helped calm Jeri’s first-client jitters and opened the door for Jeri to accept others—most of whom are women. “I have a passion for helping women,” she said. And personal training has helped reinforce that passion. She said many of her clients hate looking in the mirror when they first come to her. “They don’t feel comfortable in a normal work-out facility. They feel like a fish out of water,” she said. Her private gym gives them a place where they feel like they belong. Jeri currently has 15 clients and said several of them told her they are more positive and have more energy since they began her personal training. Her favorite story is of a client who had brain surgery 20 years ago. 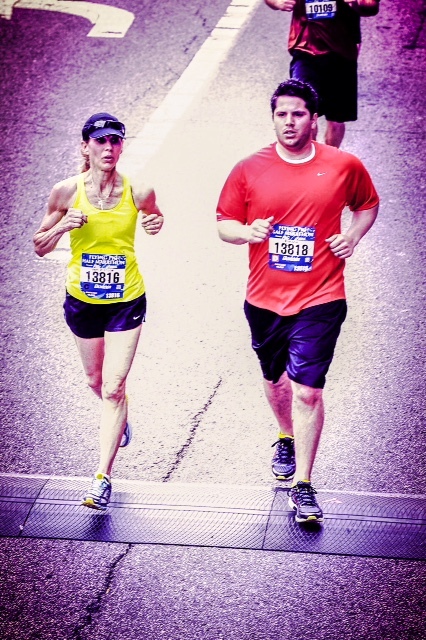 Something taken for granted by most women was a huge accomplishment for this woman. Accomplishing goals is the targeted end result, but Pistone says it’s about having fun, too, and some of her clients agree. 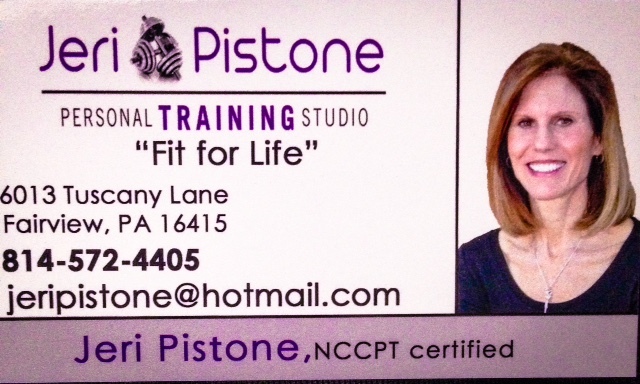 A staunch Christian, Pistone said she wants to be fit for life and help others to become fit for life. Pistone said when women grow stronger physically, they grow stronger spiritually and emotionally. “Endorphins and dopamine are produced in response to exercise. These are the hormones that give us the ‘natural’ high and a sense of wellbeing. Who doesn’t want that?” she said. So Jeri opens her home, so that women have a comfortable place to build their core, stay in shape and ready themselves so that when they find that perfect path in life—they, too, have the strength to do what they were meant to do. “The beautiful thing for me today is that I have coupled my passion for teaching with my passion for fitness,” she said. And what could be better than being passionate about fitness and helping other women to be the same? Athletchic hopes Jeri has inspired you to search for your true passion in life—and if you can share that passion with some of your sisters out there—well then, like Jeri, you are probably looking down the right path. 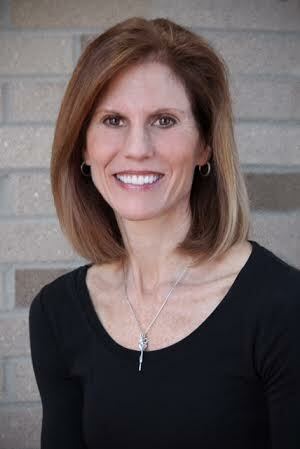 Cyndie Zahner is a public sector grant administrator and freelance writer. Follow Cyndie on Twitter at @TweetyZ.